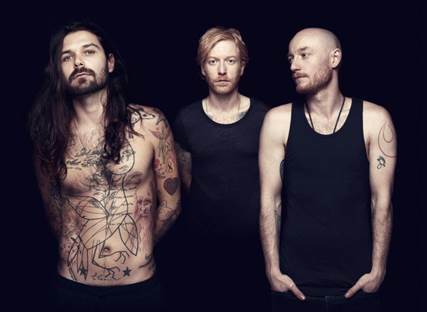 BIFFY CLYRO’S SEVENTH STUDIO ALBUM OUT THIS FRIDAY JULY 8TH!! 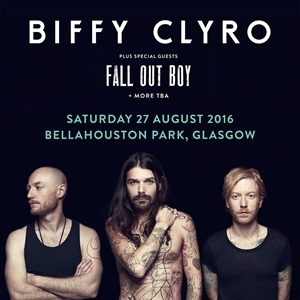 Citing influences as diverse as Tears For Fears’ ‘Songs From The Big Chair’ album, DJ Arca and Deafheaven, Simon Neil has described Ellipsis as “more of a punch to the nose than a big cuddle.” Lyrically, the album’s songs tackle personal issues with the idea of “fighting back” a recurring theme. 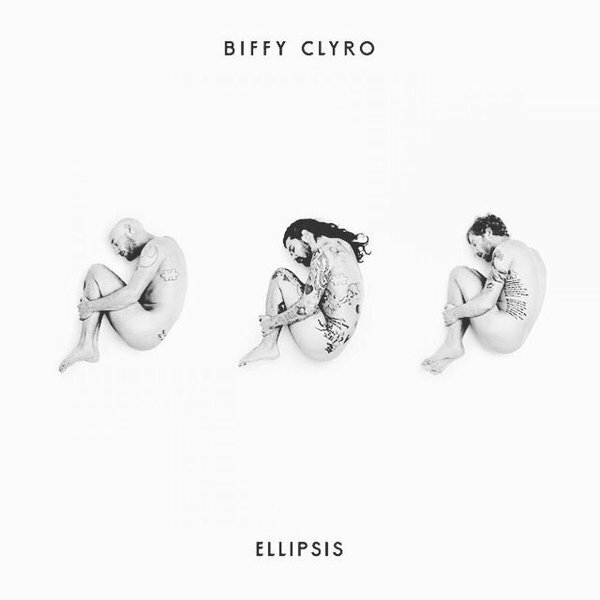 An Ellipsis (most commonly depicted as …) indicates a continuation: in this case, Biffy Clyro’s new body of work is an ongoing representation of everything that the band have stood for since first debuting in 2002 with the ‘Blackened Sky’ album. Ellipsis will be available digitally and on CD as both standard and deluxe editions. In addition, a variety of vinyl formats will be issued together with a special D2C box set which will be available exclusively from www.biffyclyro.com. 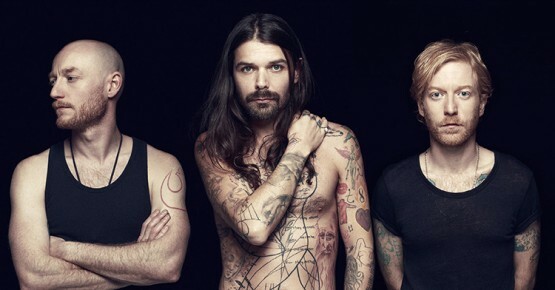 Opposites saw Biffy Clyro flourish with their first #1 album and another Top 10 single with ‘Black Chandelier’. The band’s live shows soared to new heights with highlights including debut festival headline sets at Reading, Leeds, Radio 1’s Big Weekend, Isle of Wight and T in the Park; a triumphant sold-out UK arena tour; and extensive touring across six continents. Pre-orders for the album are now open , with the first single Wolves of Winter now streaming and available as an instant grat track.